Would you like a wood-look floor that’s resistant to stains, difficult to damage, and virtually free of any maintenance requirements? 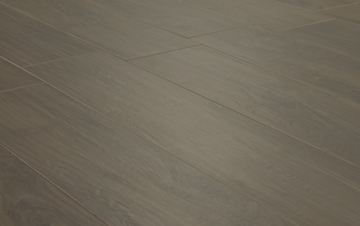 If so, our Forest Lignum tiles are the perfect choice for your home. 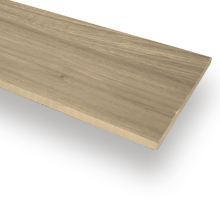 The natural-looking lines and knots enhance the organic wood effect, and the colour is perfect for a variety of interior designs. 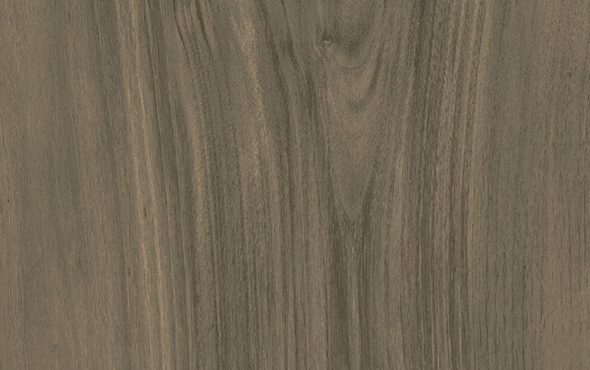 With a very low porosity, the Forest Lignum porcelain tiles are great for kitchens and bathrooms, offering a moisture - resistant surface that’s easy to clean up. 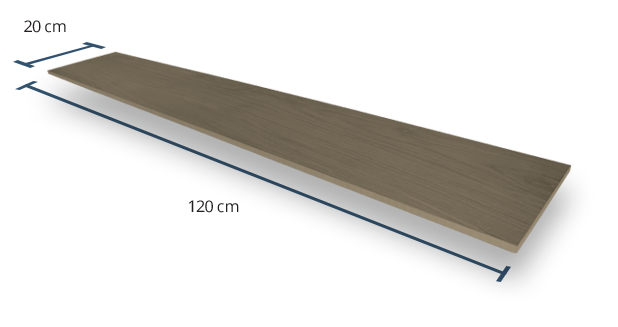 Each tile is 10mm thick and must be installed using a suitable adhesive. 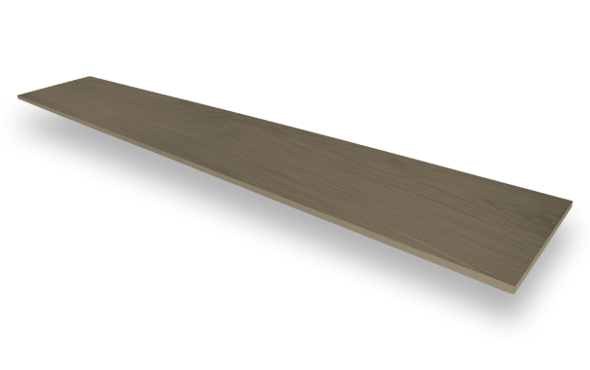 With a Grip Factor rating of 3 (out of 5), our Forest Lignum porcelain tiles offer a good level of grip for most indoor applications. They can be used in high-moisture environments like bathrooms and kitchens with relatively little risk of slips/falls. 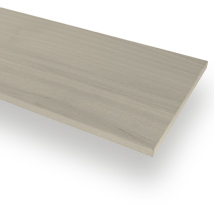 This product has a V3 shade variation rating, which means that there is mild but noticeable colour difference between the tiles. This variegation makes the brown wood tiles look more authentic, and also ensures that the finished floor doesn’t look monotonous. With their fine-textured surface, these tiles offer good grip and a lovely organic feel. 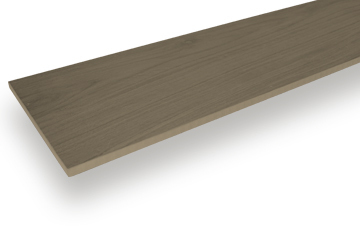 They really are a superb alternative to genuine wood floorboards, and they’re far better-suited to coping with splashes and spills. 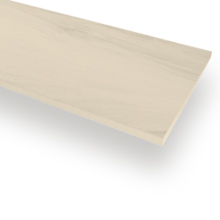 Want a Closer Looker at Our Brown Wood Tiles?